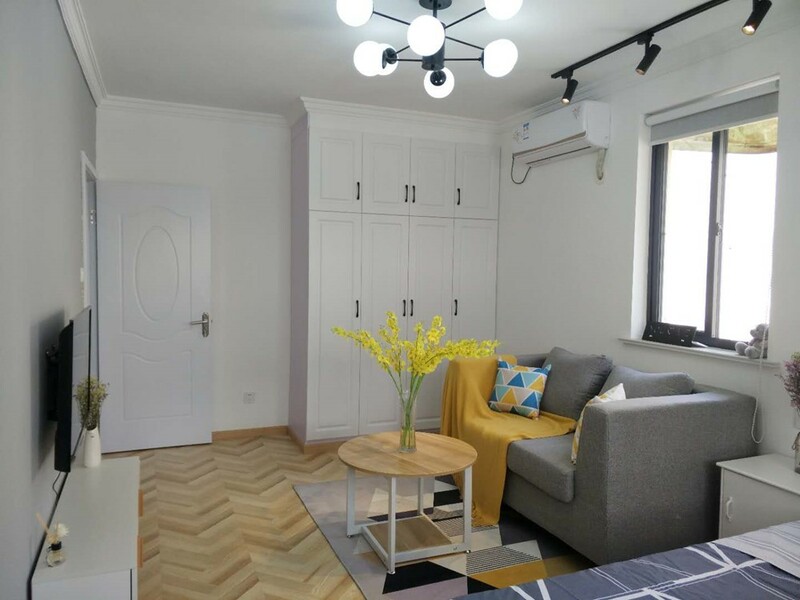 I'm interested in the property located in Changning District for 5500 RMB. Please contact me. Thank you.